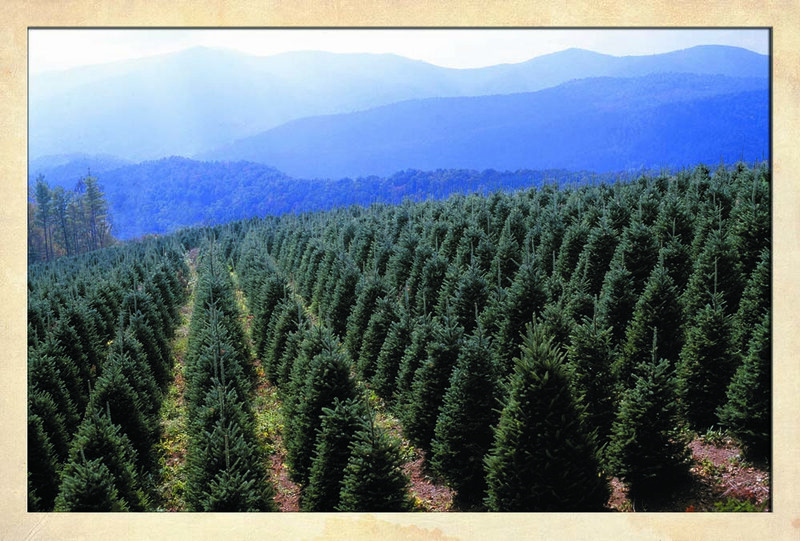 This overlook provides a long range view of an area of mixed agriculture, with numerous Christmas tree farms dotting the landscape. 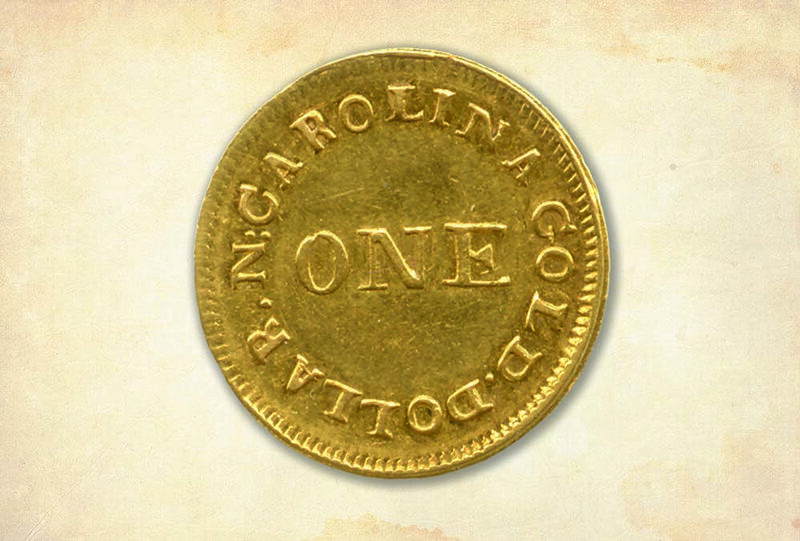 After NC’s gold rush in the early 1800s, jeweler Christopher Bechtler opened a private mint. By 1837, he’d minted $2.4 million in coins from local gold, including the first $1 gold coin in the U.S. 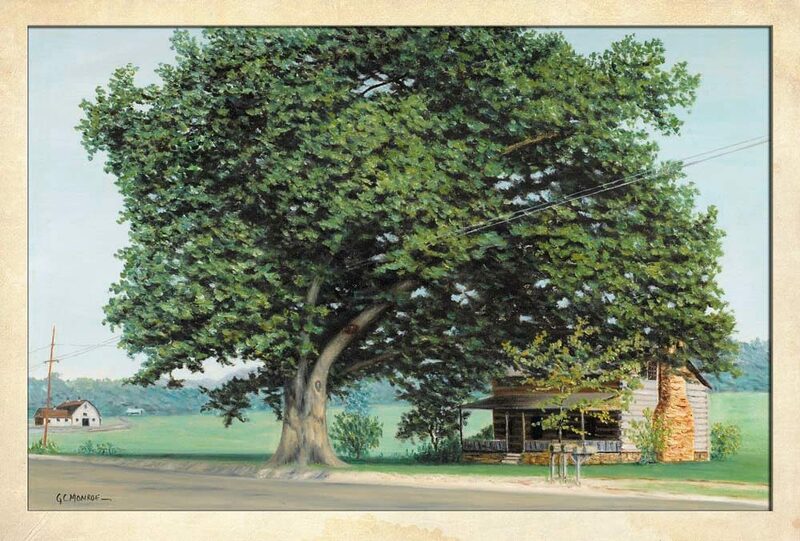 The Bethel Community is surrounded by natural beauty, with Black Balsam Knob, Cold Mountain, and Mount Pisgah providing striking contrast to farmlands and valleys below. 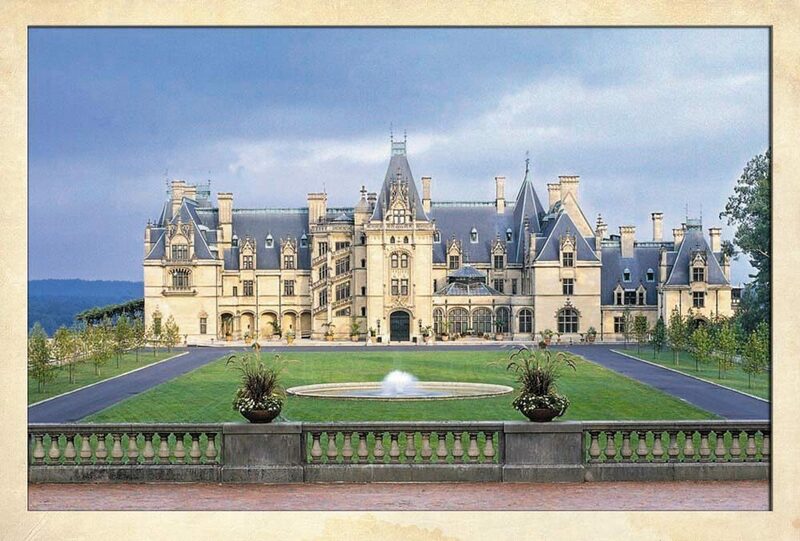 Elegant architecture, manicured gardens, a winery, restaurants, hotels, shops, and special events make a visit to “America’s Largest Home” a memorable experience. 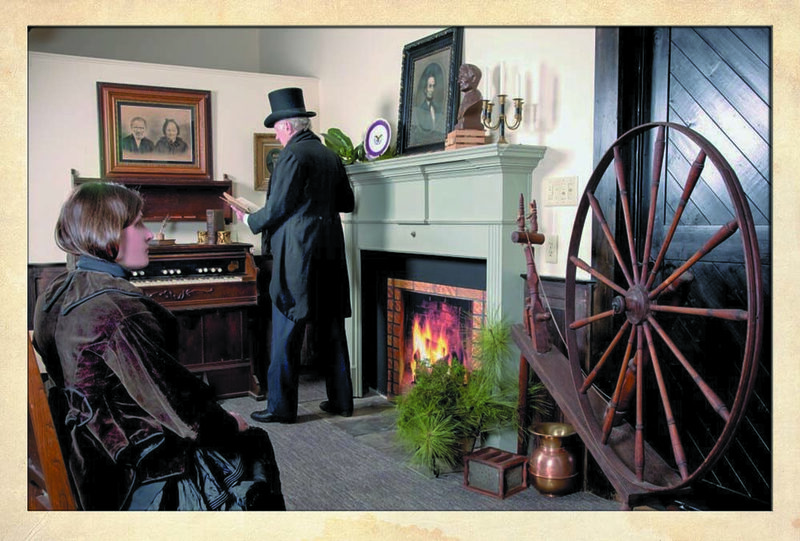 The Center’s exhibits tell an alternate history of the birth of President Abraham Lincoln—that he was born on Puzzle Creek, near Bostic, North Carolina, not in Kentucky. 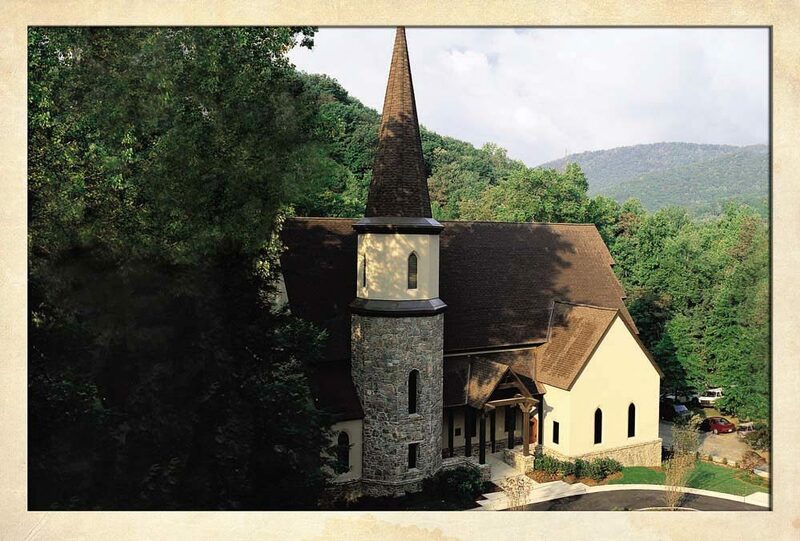 “Return of the Prodigal Son” rises 17 feet at the front of the Chapel of the Prodigal at Montreat College, just north of the Town of Black Mountain. Part of the Benjamin F. Long IV Fresco Trail. 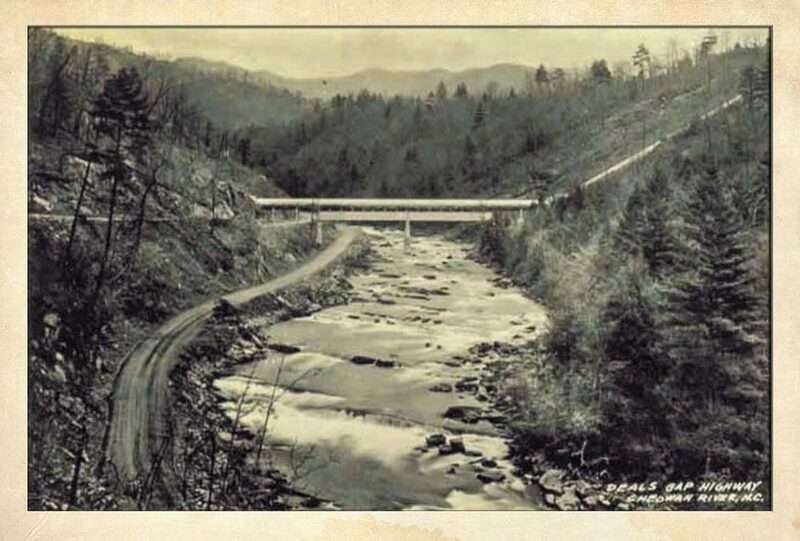 About 500 Cherokee lived in the Cheoah Valley before the United States Army forcibly deported Cherokees to Oklahoma on the Trail of Tears in 1838. 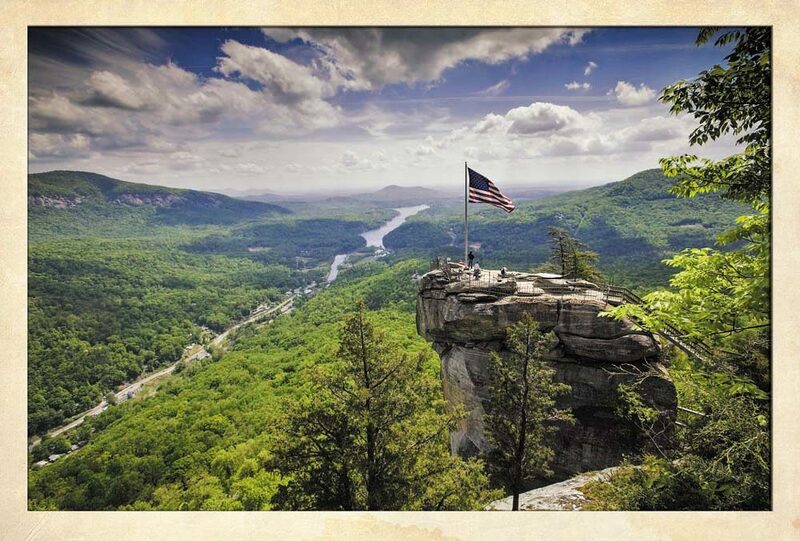 Enjoy 75-mile views from atop this ancient monolith that soars 1,200 ft above the valley floor. Park includes elevator access, hiking trails, waterfall, and children’s trail. 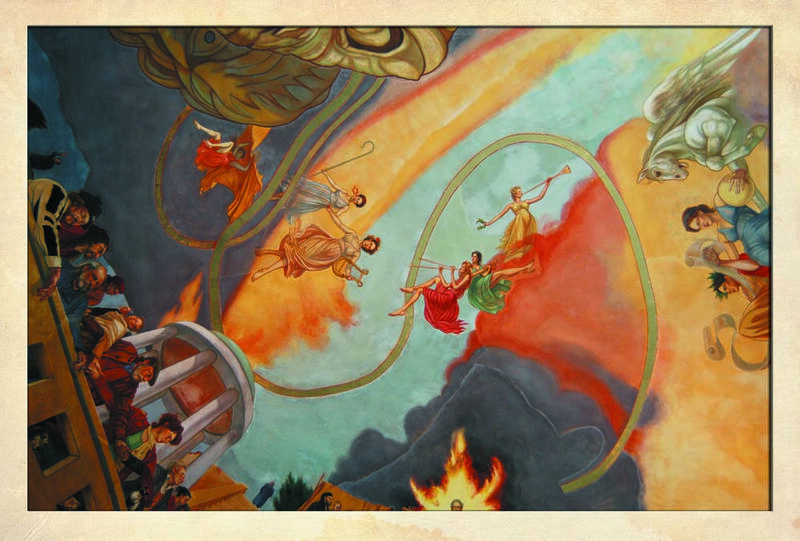 Sacred Dance and the Muses adorns the ceiling of this city-owned theater, a center for arts and music. Part of the Benjamin F. Long IV Fresco Trail. 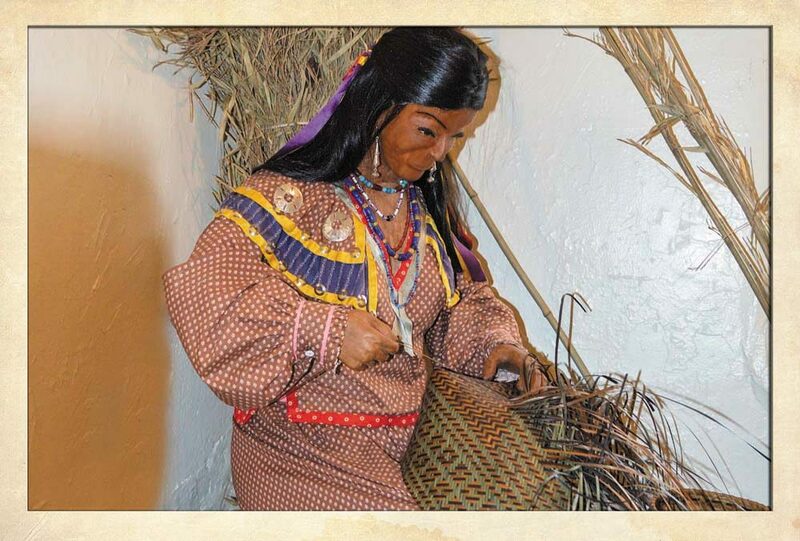 The Hiawassee River Valley was once home to hundreds of Cherokee, a history that comes to life at the Cherokee County Historical & Art Museum and five other interpretive sites.